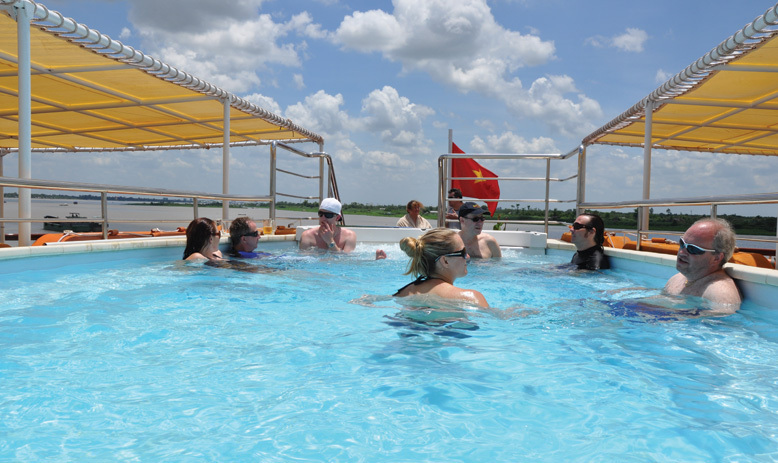 After beginning in the 1920’s, APT River Cruises are a family-owned company which garnered a wealth of knowledge in creating the perfect river cruise experience. 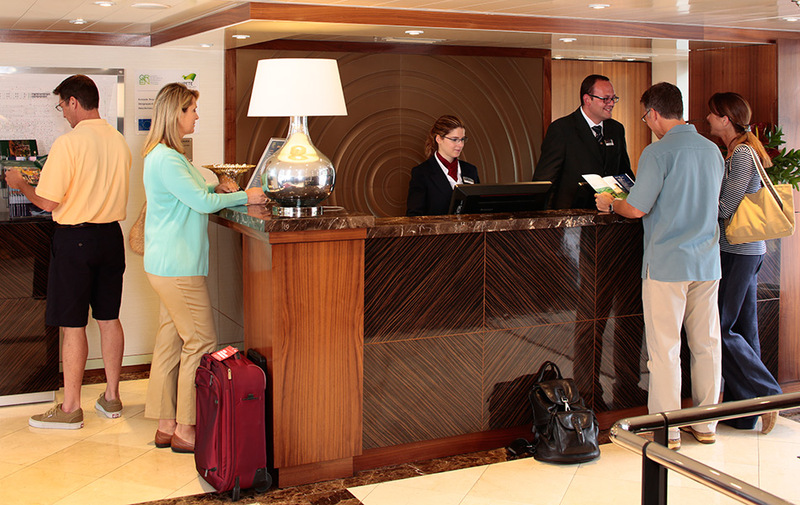 While ships, itineraries and tours may vary, the highest standard of excellent service remains the same across the whole APT fleet and crew. 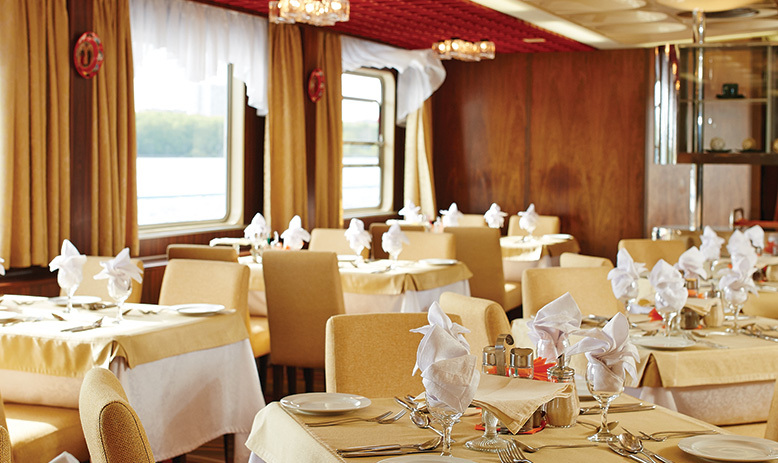 APT River Cruises provide the setting of a luxury hotel on water through top-class accommodation, truly memorable cuisine, unforgettable excursions and unsurpassed service. They ensure your holiday begins on the right foot by including return travel from the UK, leaving you more time to simply relax. 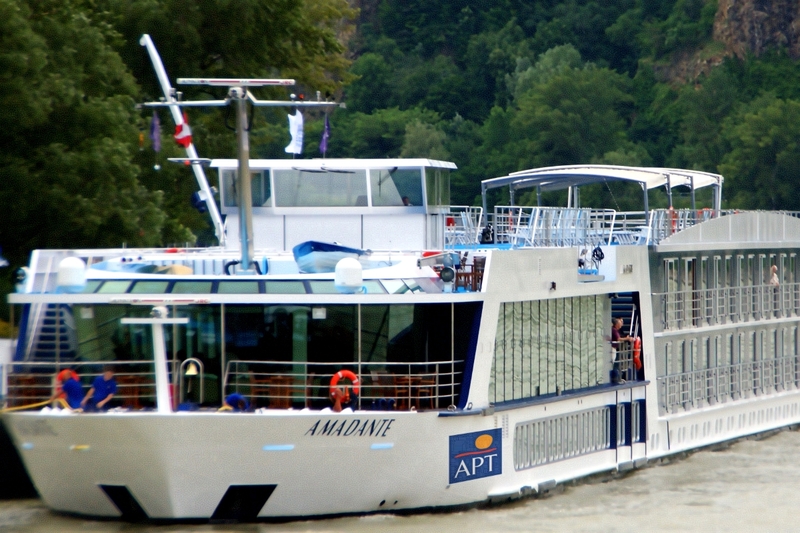 With countless opportunities to sightsee in stunning destinations, APT is the ultimate luxury holiday experience when it comes to river cruising. 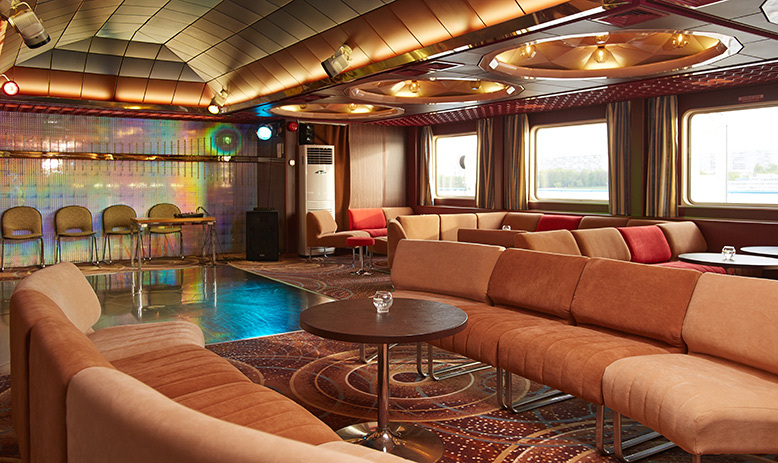 With a large fleet of award-winning river ships, you are guaranteed to feel right at home onboard APT. 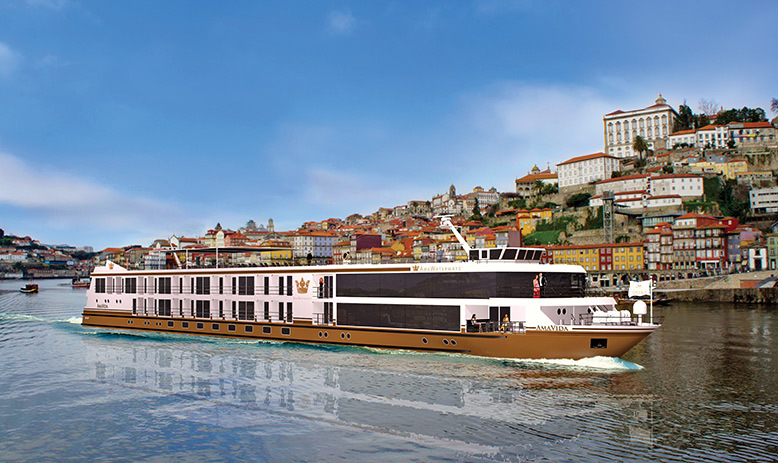 Many of these ships sail European waterways, while others are specially designed for voyages around the world, such as AmaLotus for the Mekong River. 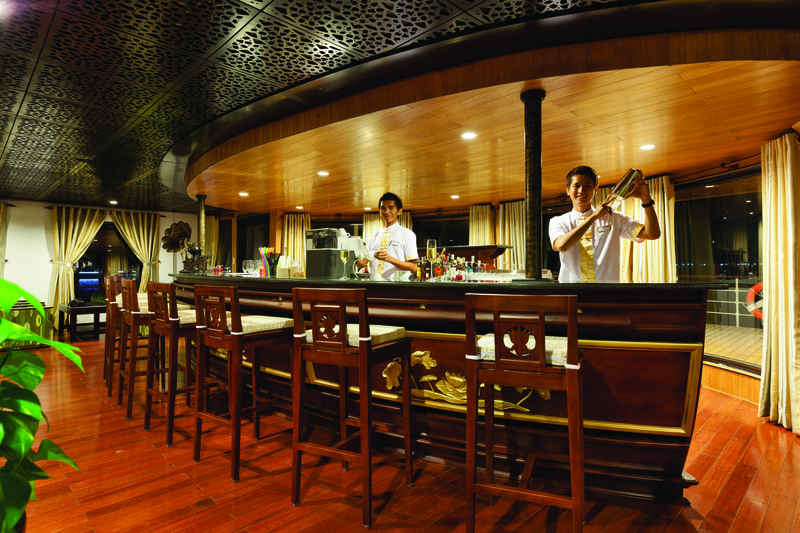 A dedicated team of staff and crew also go above and beyond to accommodate your needs. 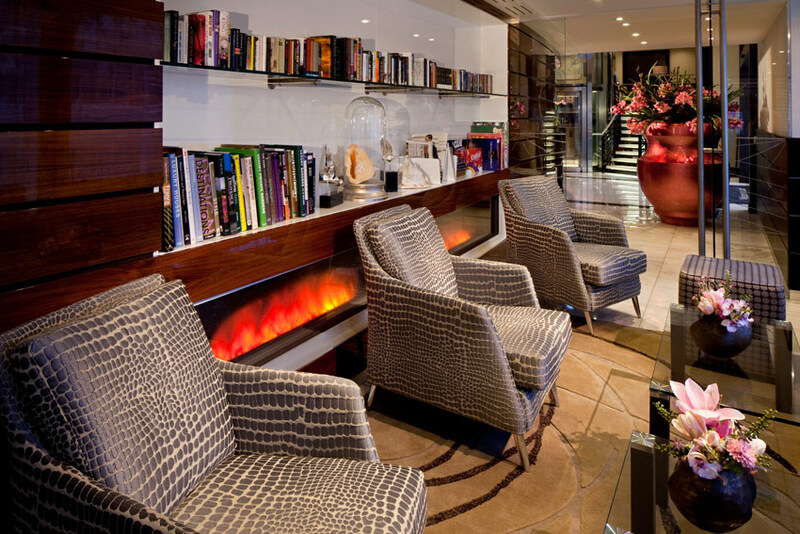 APT River Cruises boast some of the largest suites in river cruising, with a range of fantastic facilities to accompany your living space. 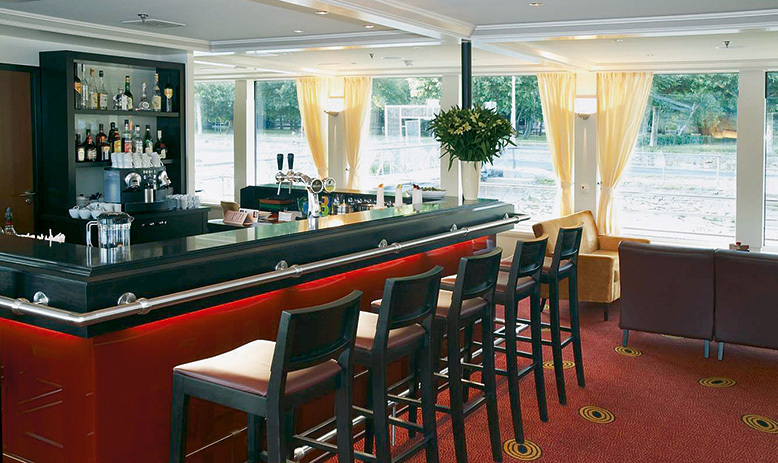 Enjoy your favourite drinks just as you like them in stylish, spacious lounges without ever worrying about overcrowding. 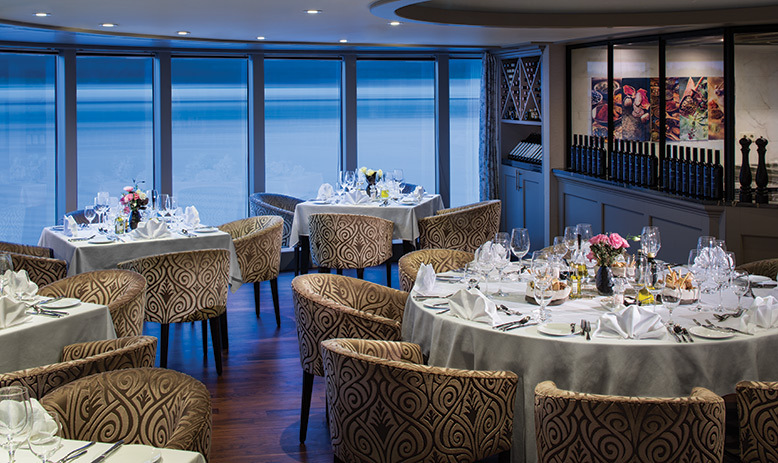 APT River Cruises invites you to sit back, relax and enjoy the onboard entertainment, such as an intimate piano concert or a riveting presentation on the destination you’ll be visiting. 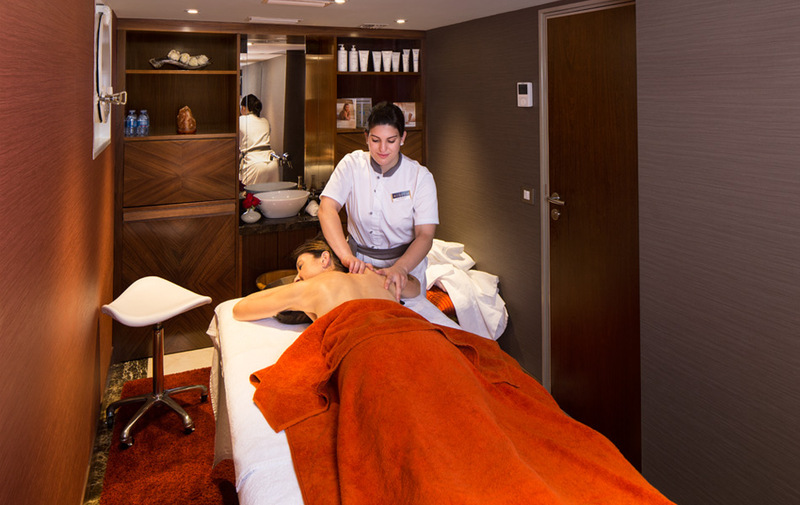 Meanwhile, for those moments where you’d like to wind down, take advantage of the expansive terraces and sun decks to breathe in the fresh air or visit the expert masseuse for a relaxing massage session. Finally, when it’s time to spruce up for the evening, the hair and beauty salon will make you feel refreshed, pampered and ready for a night of fine dining. Made with fresh, local ingredients, each meal gives you a taste of what’s to come throughout the destinations on your tour. For those in-between cravings, afternoon tea is served daily, as well as late-night snacks too while the staff are pleased to go above and beyond, catering to any dietary requirements or personal tastes. 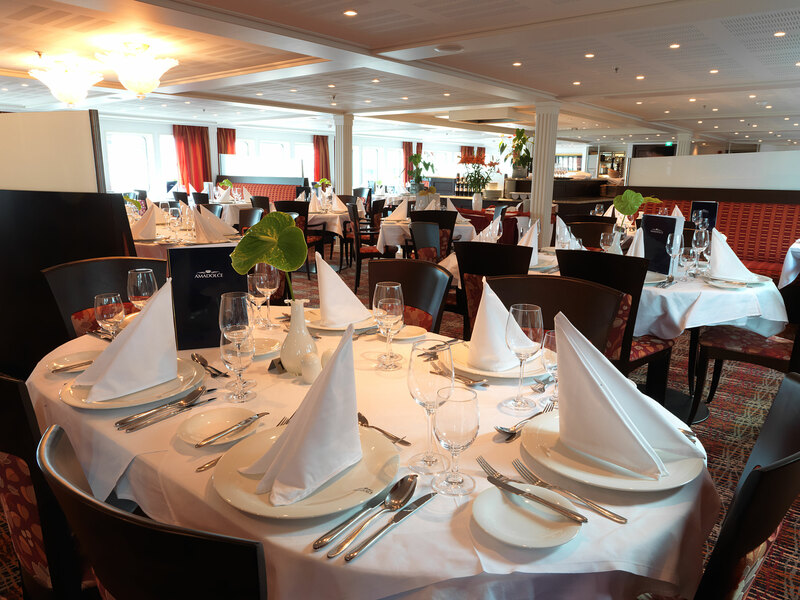 Depending on your ship and destination, APT River Cruises offer insightful onboard entertainment to take you one step further into a new world of culture, knowledge and cuisine. With APT you can choose between two types of river cruising to further customise your experience- Luxury holidays or Essential holidays. 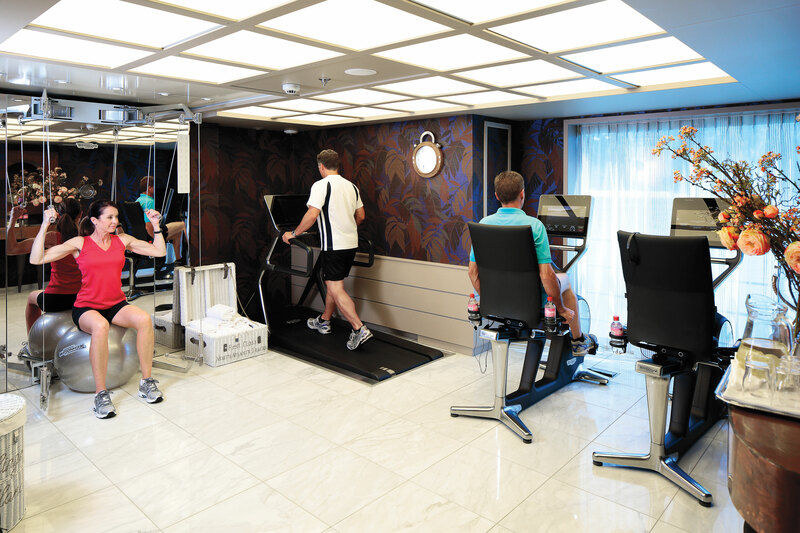 Luxury offers all the necessities as well as hand-picked extra touches of class to your journey. 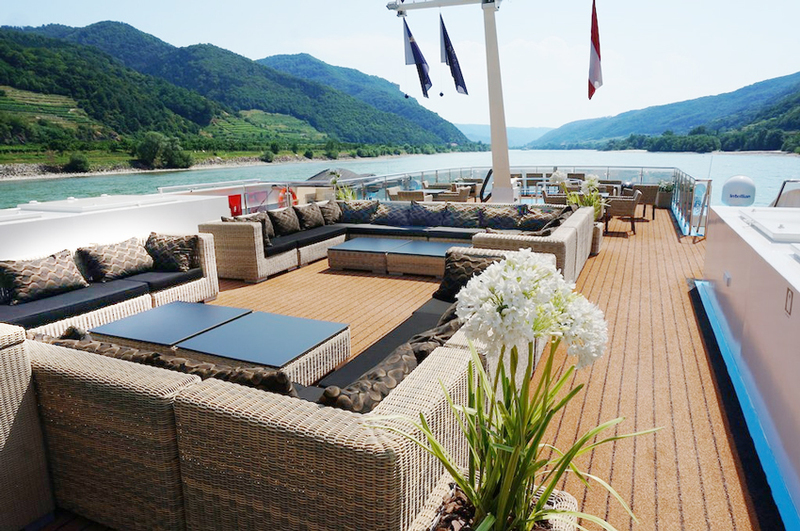 From exclusive excursions to five-course fine dining, Luxury Holidays truly is the whole package for top-quality river cruising. On the other hand, Essential Holidays is the ideal option for those looking for freedom and flexibility. Enjoy ‘Insider Experiences’ that bring you to the heart of the destination, while also making use of plenty of leisure time to explore at your own pace. 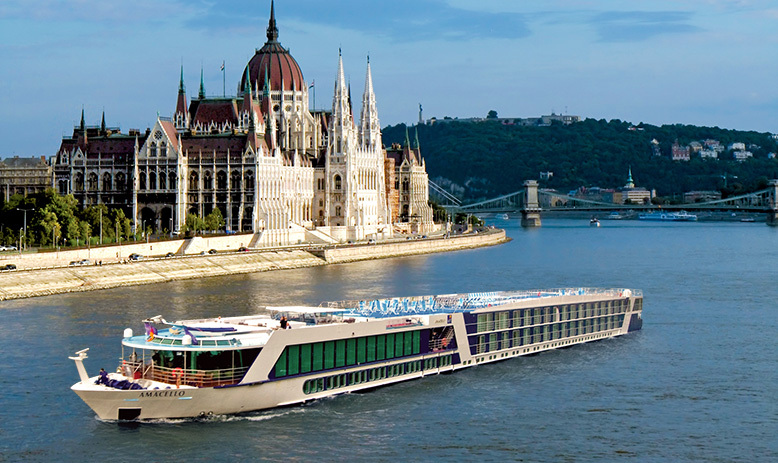 Whether you’re looking to cross off must-see, world-wide destinations from your bucket list, or just searching for the sun in sleepy towns across Europe, APT River Cruises has the perfect tour for you. 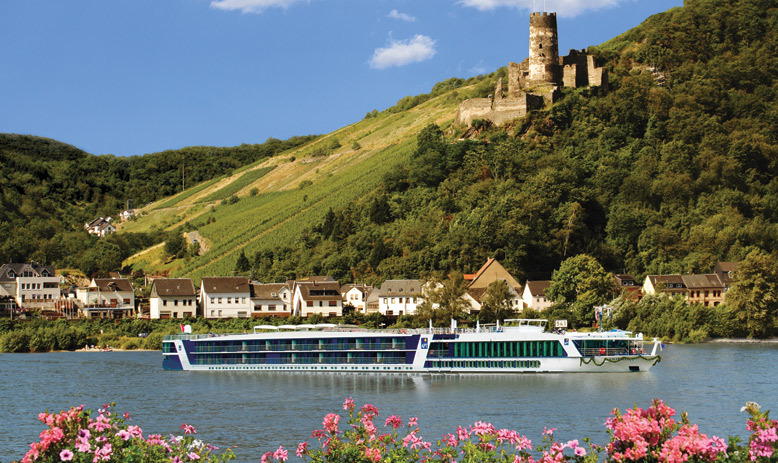 Sail Europe’s greatest waterways, such as the Rhine, Rhone, Danube, Seine, Moselle, Douro and Dordogne. In Europe with APT, there is no shortage of delectable delicacies and wines, all with stunning backdrops of architectural expertise. Choose from a range of tours that will immerse you in the past history, culture and magnificent beauty of France, Germany, Austria and so many more. There is no doubt that the world’s largest country has so much to discover that it may simply be overwhelming. Therefore, APT River Cruises bring you to the stunning waterways of Russia where you are treated to top-class hospitality, traditional cuisine and fascination excursions, from St Petersburg to Moscow. 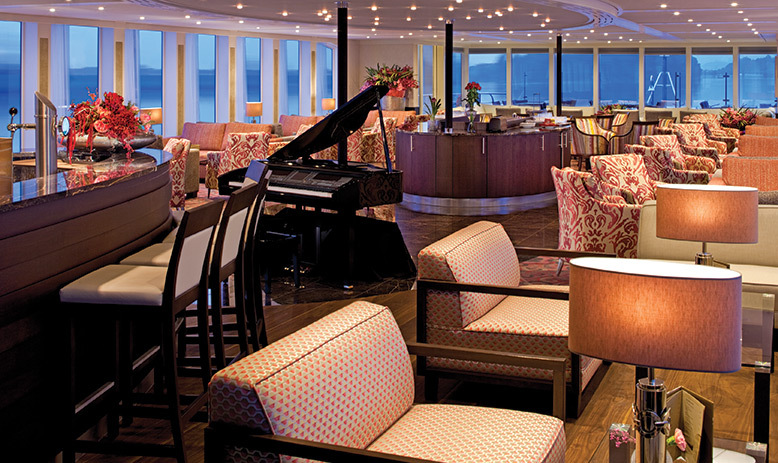 When cruising with APT, Asia is a continent overflowing with once-in-a-lifetime experiences. From Vietnam to Cambodia, as well as Myanmar and China, you will make unforgettable memories thanks to expert local guides who will bring you to the heart of each destination. On top of this, you will be inspired by APT ambassador Luke Nguyen and his delicious creations on luxury river cruises in Asia. 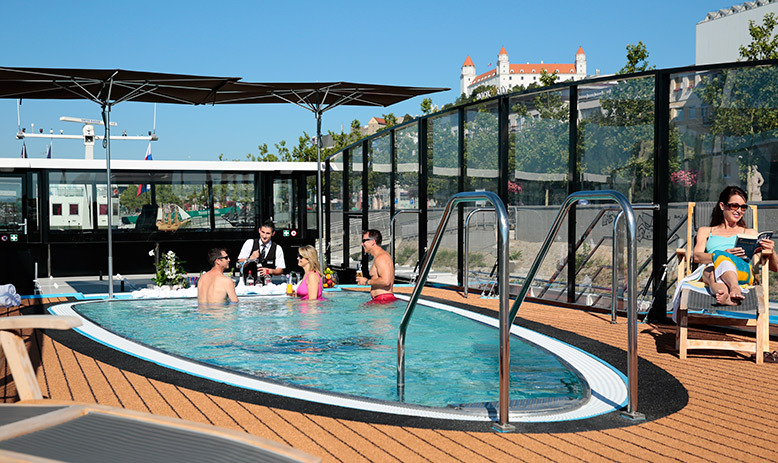 With so many excursions included in your cruise fare, APT River Cruises ensures all guests get the most out of their holiday regardless of which package is chosen. Instead of following the crowd, you’ll receive an insider’s experience into local life thanks to exclusive activities with English-speaking guides lending their knowledge every step of the way. Be enchanted by private classical concerts, temple tours and even sightseeing rail journeys with no surprise costs. 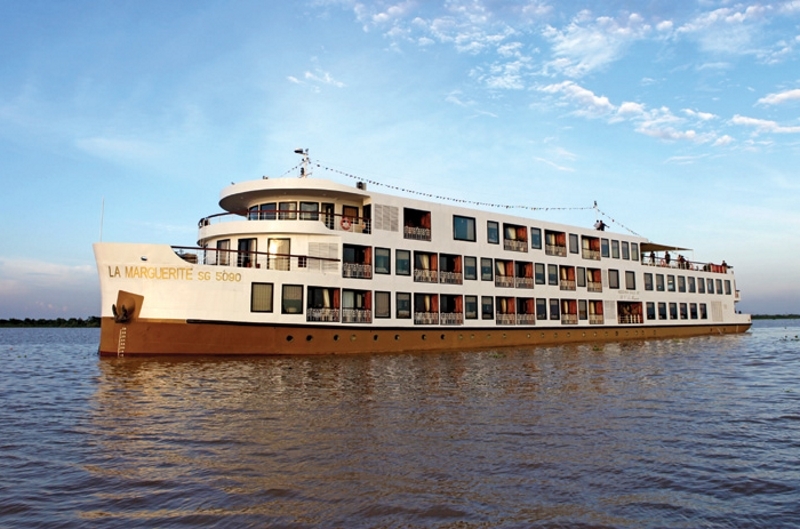 APT River Cruises are proud to bring their guests an all-inclusive river cruising experience that they will remember for a lifetime. Wonderful holiday - expectations exceeded all the way. 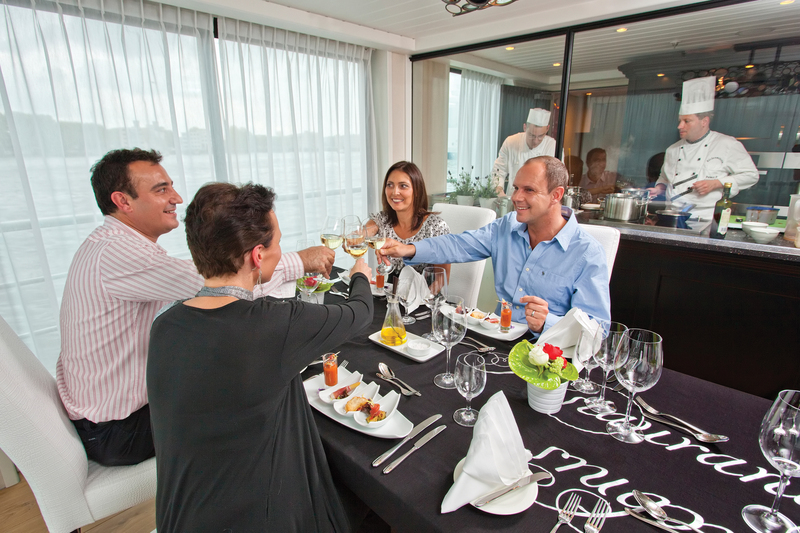 Crew could not have been more helpful or polite, excursions well organised with very good guides. Cabin comfortable clean and well laid out. Thank you!